Author Interview with Adi Alsaid! | Next Page Please! Author Interview with Adi Alsaid! 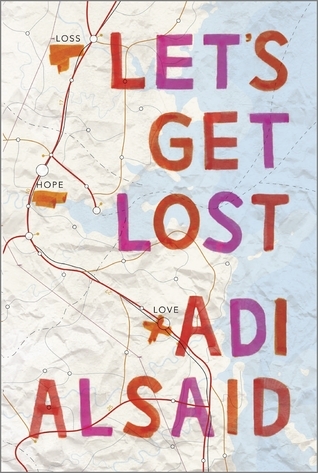 Welcome to the interview with Let’s Get Lost author Adi Alsaid. Hope you enjoy! 1. 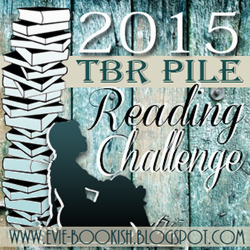 What was it like to write from various perspectives? It actually felt natural to me. I’ve always loved multiple perspectives, as a reader, a writer, as someone who simply likes getting in other people’s heads. I want to get inside as many characters’ heads as a given story will allow. Maybe my favorite part about Let’s Get Lost is the multiple perspectives, how Leila, the protagonist, is being seen through the eyes of these four different teens. I’m pretty sure I’m not the only one that often wonders how others see me, what I look like in the eyes of someone else. And it’s a joy to get to explore that in writing. 2. Was there a secret message in the book that you wanted for readers to find? Not that I was consciously aware of. I think writers sometimes come across as smarter than we really are, because we sit down and write and we want to tell a story, and maybe we have certain themes in mind, or maybe our subconscious is throwing them in without us really picking up on it. Then smart readers come along and find those themes, or they make connections within the book that are there even though we the writers never realized it. I got an email from a reader recently, who pointed out something he loved about Let’s Get Lost. Do I agree that it’s a message in Let’s Get Lost? Absolutely. Did I realize it was one until the reader wrote his email? Not really. 3. How did the title “Let’s Get Lost” get created for this book? No fun story here. Unfortunately, I’m not very good with snappy titles. The book was saved into my computer as “Northern Lights” then “The Lights”, before my editor from Alloy, Emilia Rhodes came up with it. 4. Favorite thing about thing about this book? Well, I could point to the above email from the reader. But really it’s emails from readers in general. It’s the fact that it’s out there, and that people have been enjoying it, connecting to it, even though it’s no longer in my hands. This is my debut, and it’s a dream come true to see my name on the shelves of bookstores, getting to travel for bookish events, interacting with so many other people who love books (readers, potential readers, bloggers, librarians, booksellers, authors, etc). 5. 3 words to describe the cover.